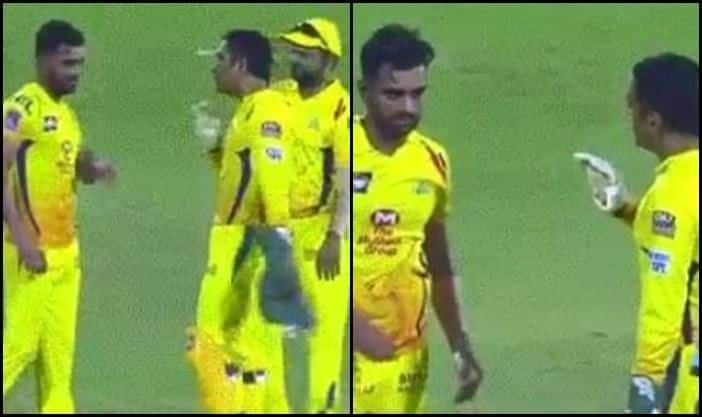 CSK Captain MS Dhoni was seen furious after Deepak Chahar's consecutive no balls in the match against Kings XI Punjab. Chennai Super Kings skipper Mahendra Singh Dhoni is known as Captain Cool for a reason. Whatever the situation, he just doesn’t let his emotion get the better of him. But even the best lose their calm when it comes to high-voltage clashes in the Indian Premier League. On Saturday, it was Dhoni’s turn.